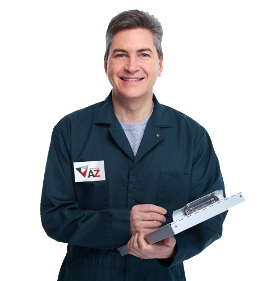 A to Z Extermination offers a full rande of extermination services in the region of Varennes. We always abide by the standards of efficiency required in our various fields of intervention. Whether for industrial, commercial, residential, food processing, institutional, and more. 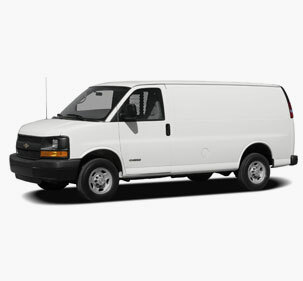 In addition to providing a fast, efficient and safe service, we offer the most complete discretion as all our vehicles are unidentified. We know that insect problems or unwanted animals are disturbing, that’s why we are committed to remedy the situation as soon as possible and in the utmost discretion. 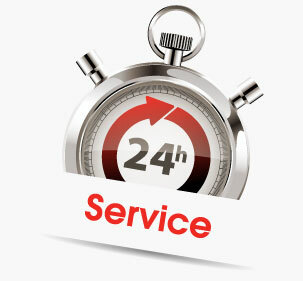 Opt for fast service round the clock, 7 days a week, 24 hours. Our professional team of exterminators move anywhere, at any time. In addition, we have over 35 branches throughout Quebec to serve the largest possible territory and to better meet the needs of our customers. Insects are predominantly small winged animals which possess three pairs of legs, a body made up of three distinct parts. Rodents are mammals that do not possess canin, but two pairs of incisors that allow them to eat by gnawing. Wild animals are living beings outside in nature who provide for their needs without the intervention of man. Unaccustomed to human contact, they can be dangerous. Contact us now and treat yourself to a final solution to your pest problems.